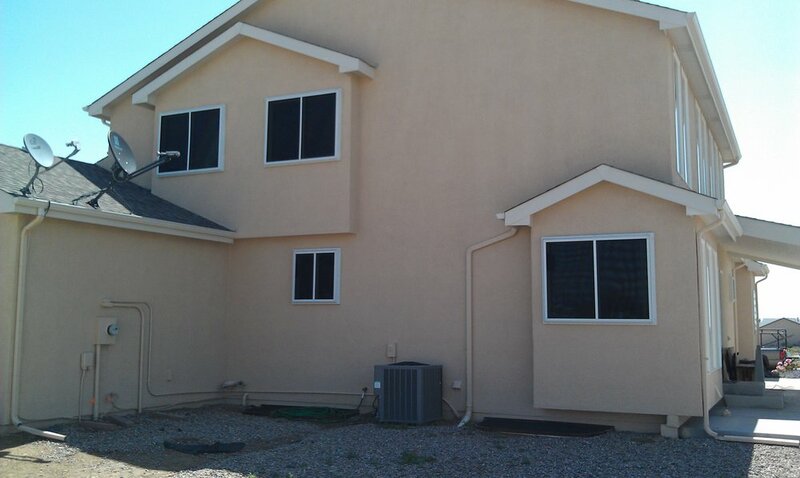 Stainless Steel Security Screens — Aztec Manufacturing Inc. 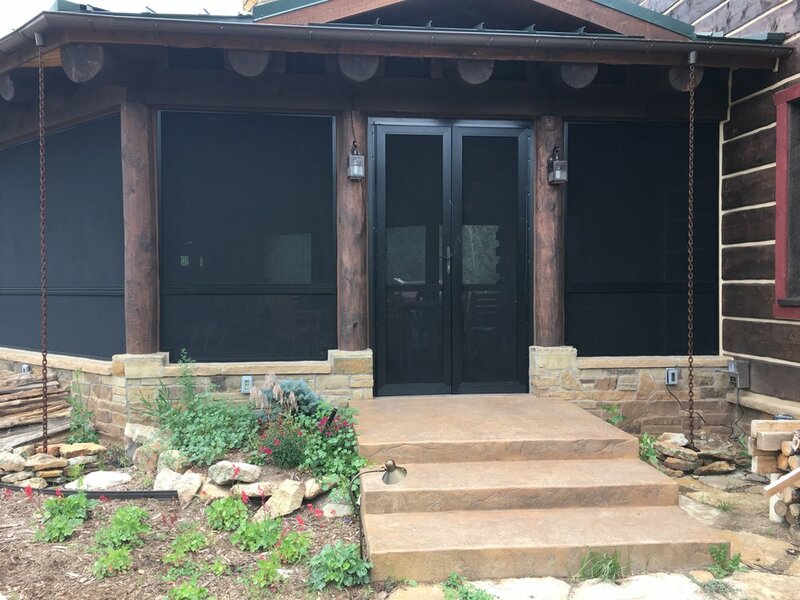 Stainless steel security screens installed by Aztec Manufacturing, Inc. are a fantastic way to secure your home without obstructing your view or looking obtrusive from the outside. 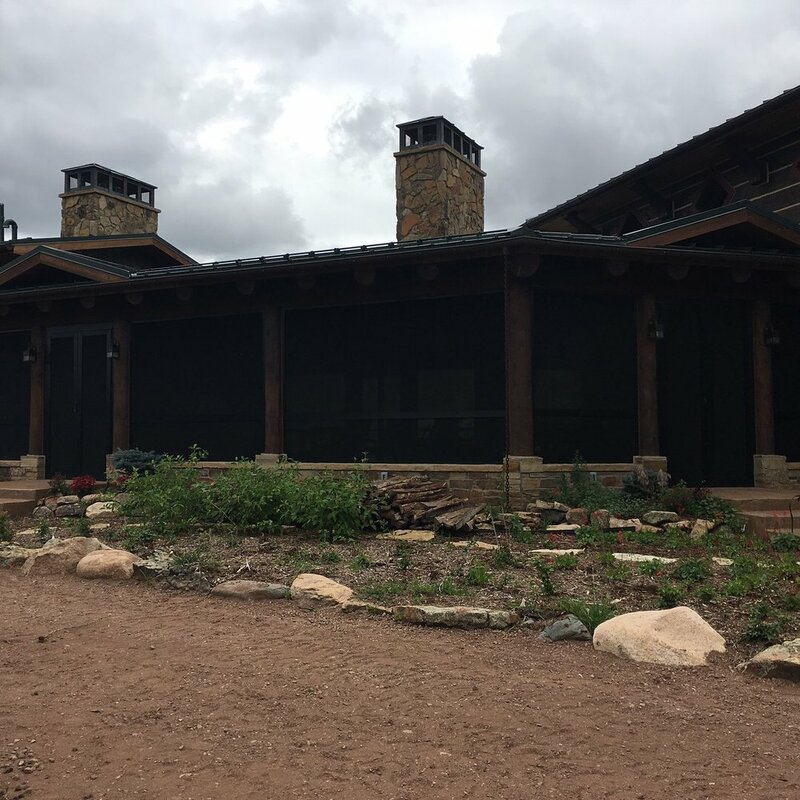 These screens go over your existing window and create a virtually impenetrable barrier, but are easy to open from the inside in case of emergency. Stainless steel screen panels are also perfect for enclosing patios or breezeways. It makes the space secure from intruders and critters. It even helps with the weather! 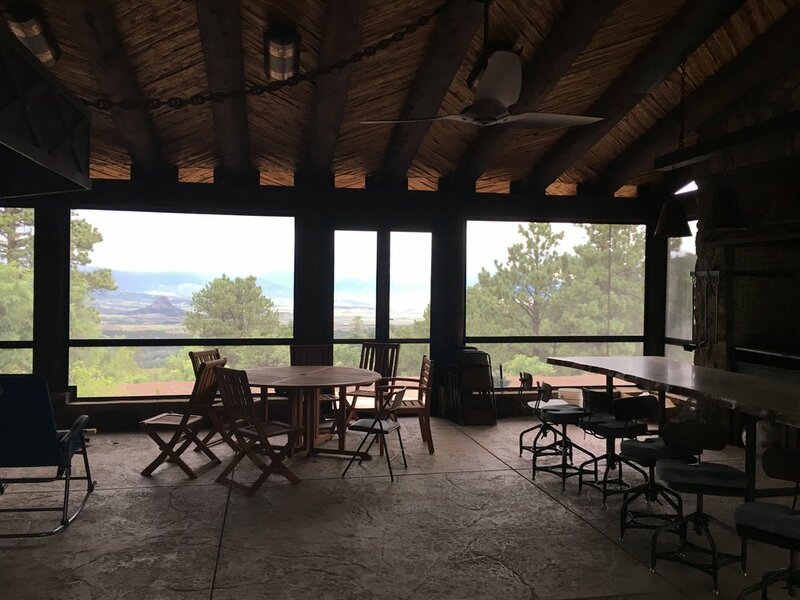 Howling wind is greatly diffused allowing you to use your enclosed area even on not-so-nice days. 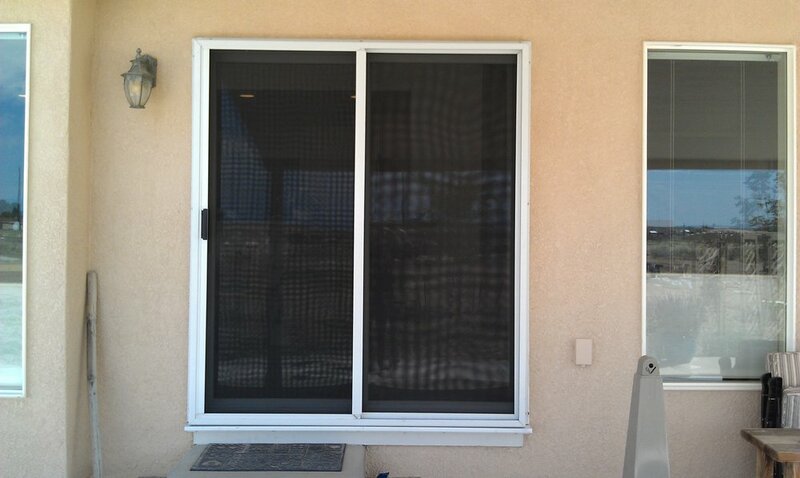 Stainless steel screen with an extruded aluminum frame means a virtually maintenance-free product!